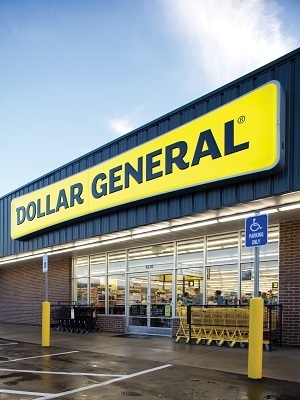 Dollar General’s marketing of its store-brand motor oil has one customer targeting the discount retailer with a class action complaint worth at least $5 million, alleging the oil is at best of little use and, at worst, can actually damage the engines of most cars in which it is poured. A class action lawsuit targeting the maker of a “wonder drug” nutritional supplement has been shelved after a federal judge tossed the complaint of two men who claimed they had been misled by the supplement makers’ claims regarding the product’s effectiveness at treating arthritis and other inflammation. 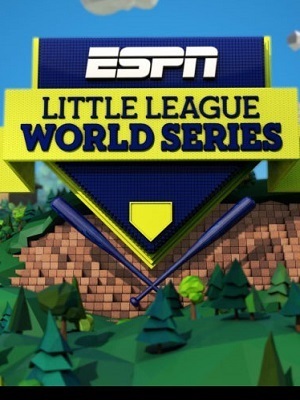 Parents of players on a controversy-plagued Chicago Little League baseball team are striking back against organized baseball and national media outlets the parents say wrongly accused them and their children of cheating to win the U.S. Little League crown. 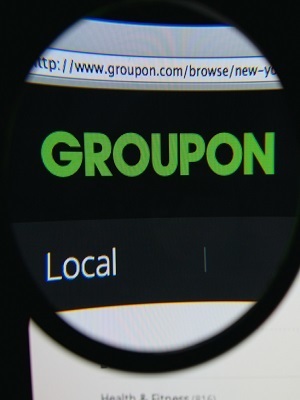 An Instagram user has brought a class action against Groupon, arguing Chicago-based e-commerce deal provider has been wrongly using photos posted to Instagram to promote deals crafted by Groupon for restaurants and other businesses. 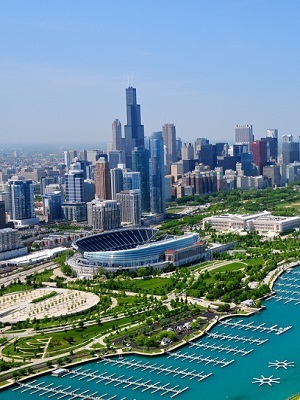 Opponents of the George Lucas museum proposed for Chicago’s lakefront have won the latest episode in the long running legal wars over the planned attraction, after a federal judge refused to dismiss their lawsuit against the city and park district. 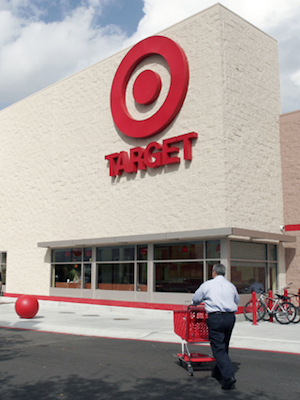 Target must continue to defend itself in a liability suit after a federal judge refused to dismiss the complaint of a family whose child was injured riding an unsold skateboard inside a Vernon Hills store. 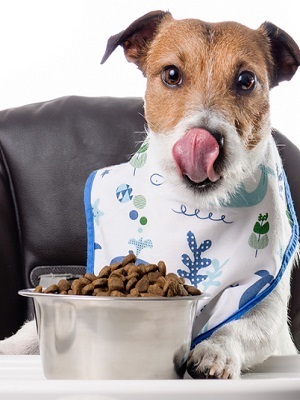 A woman and dog owner from west central Illinois has brought class action lawsuits against two dog food makers, alleging their kibble, while marketed as “made in the USA,” actually includes ingredients sourced from outside the U.S., placing American dogs at risk and violating state consumer fraud laws. 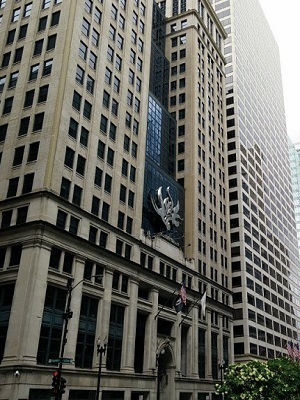 After saying he waited too long to get money owed him from the settlement of a personal injury lawsuit, a Cook County man is seeking legal retribution, bringing a class action on behalf of other potential plaintiffs like him against the company he has blamed for the delay in paying him, as well as other companies he said may have done the same thing to others. 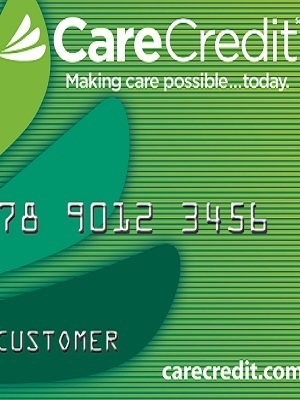 Illinois’ attorney general has again set her sights on an Elk Grove telemarketing firm in Cook County Circuit Court, alleging the company kept far too much of the money it purportedly collected on behalf of charities. 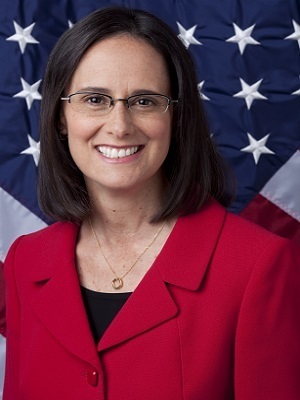 Lawyers with Illinois Attorney General Lisa Madigan’s Office filed suit Jan. 27 in Cook County Circuit Court against Safety Publications. 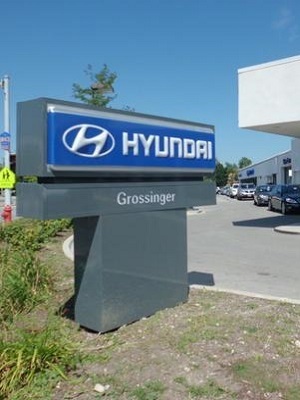 The owners of the Grossinger group of Chicago area car dealerships has asked a Cook County judge to order one of the the nation’s leading rental car operations to pay a toll of more than $1 million for allegedly defaming the auto dealer group in telling customers not to go to Grossinger if they needed a loaner car while their cars were being serviced. The campaign funds of the late Judy Baar Topinka are now formally frozen, thanks to an order issued Jan. 22 in Cook County Circuit Court. 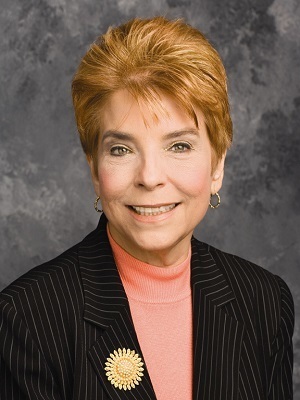 Cook County Judge Anna Helen Demacopolous granted a temporary restraining order to Topinka’s son, Joseph Baar Topinka, which he’d requested as part of his complaint against Nancy Kimme and Bradley A. Burnett, the chairwoman and treasurer, respectively, of Citizens For Judy Baar Topinka. 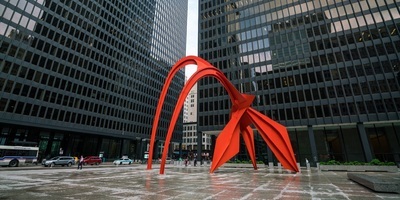 Chicago federal court is the venue an Ohio dentist chose for his class-action complaint against a Connecticut-based lending firm he said repeatedly placed calls to his office and sent unwanted faxed ads promoting its consumer credit products, in violation of federal law. He hasn’t been Illinois’ governor for more than a year, but some of Pat Quinn’s actions are still being weighed by Illinois’ courts. 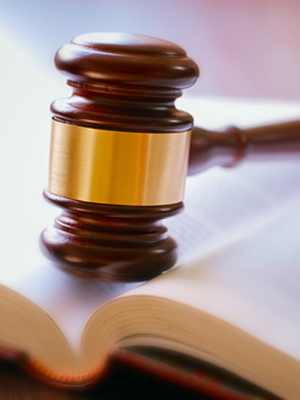 On Jan. 19, a state appellate court overturned the administrative decision of the Illinois Labor Relations Board to uphold Quinn’s exemption of certain Pollution Control Board employees from collective bargaining. An Illinois woman’s false advertising complaint against Johnson & Johnson is allowed to proceed after a judge denied the company’s motion to dismiss, saying the woman had done enough so far to allow her to argue Johnson & Johnson misled her and others into buying products the company claimed were clinically proven to help babies sleep better. Stephanie Leiner, of Chillicothe, filed a class action lawsuit July 2 in federal court in Chicago against N.J.-based Johnson & Johnson. A 94-year-old Oak Park woman has asked a federal judge to order the association that manages her condominium building to allow her to rent her condo temporarily to allow her to use the rental income to offset her medical expenses, saying association rules forbidding her from renting the condo until it has been listed for sale for a year stands as a violation of her rights to a “reasonable accommodation” under federal fair housing and disability laws. A trio of Dolton village trustees scored a victory in their dispute with the mayor and clerk over the legality of the town’s recall ordinance, as an appeals panel found the Illinois state constitution requires municipalities, like Dolton, must first secure the approval of voters at referendum for such recall powers. 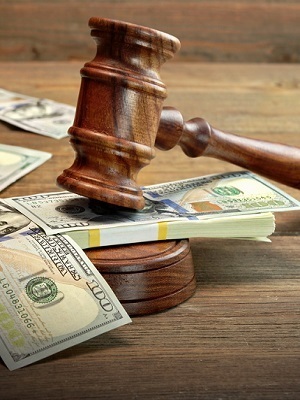 They’ve got the same name, but one Reverse Mortgage Solutions is the plaintiff and the other, a defendant in a federal trademark lawsuit, accused of swooping in to claim the corporate name and hold it for ransom. 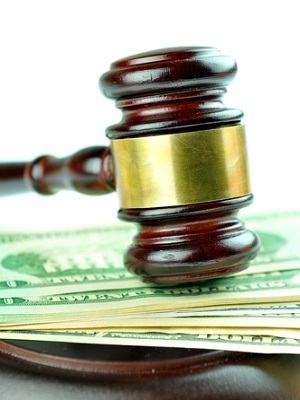 And the original Reverse Mortgage Solutions has won a preliminary injunction against its homonymous rival. 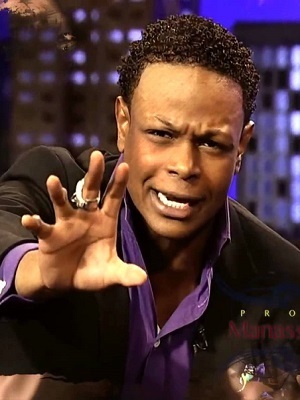 A Cook County resident fed up with receiving unwanted phone calls from a profitable prophet hopes a class action lawsuit will stop the ringing. Jeffrey Molitor filed the complaint Jan. 5 in Cook County Circuit against New York-based Manasseh Jordan Ministries and Yakim Manasseh Jordan. A Chicago dentist is seeking a second, higher legal opinion as he tries to refute the claims of a former Muslim employee, who claims he discriminated against her by forbidding her from wearing her hijab at work. Dr. Dhiraj Sharma, owner of American Dental Associates, recently filed a petition for common law writ of certiorari in Cook County Circuit Court, asking the court to intervene in his dispute with the Chicago Commission on Human Relations. 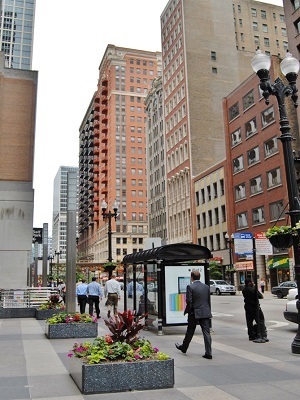 The First Amendment doesn’t specifically mention streetlight poles, but they are involved in a free speech class action complaint filed in federal court in Chicago. RCP Publications filed the complaint in December against the city, arguing the city violates the First Amendment with its policy on which messages may be posted on public property.